Comprehensive, built-in and ongoing protection. Standard with Windows 10 Pro. 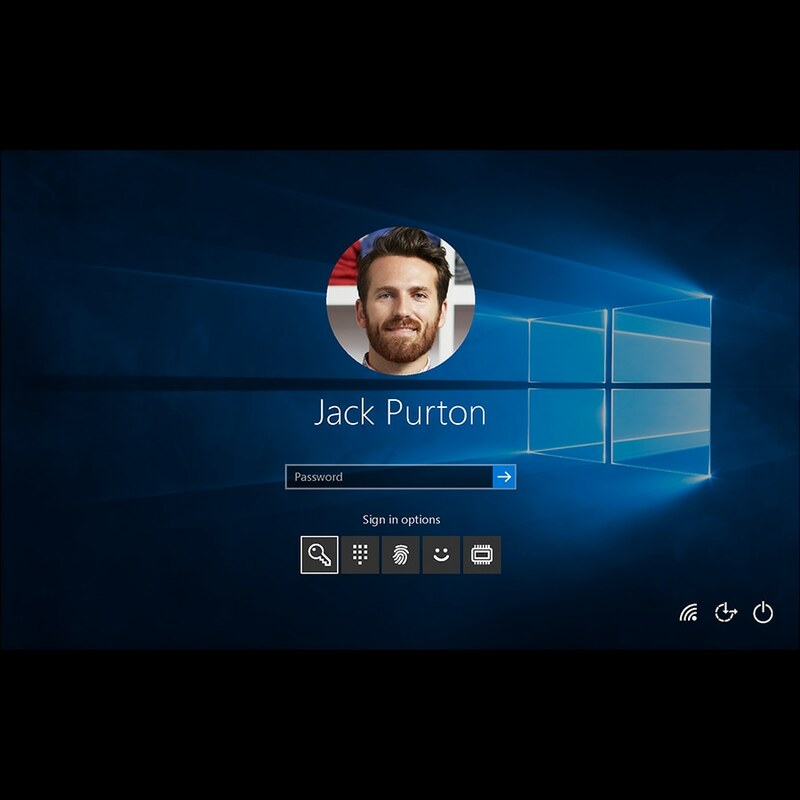 Windows Hello2 is a convenient, enterprise-grade alternative to passwords that is designed for today's mobile-first world. It uses the familiar PIN, biometrics, or companion device as factors to validate a user's identity. With BitLocker3, organizations have an enterprise-grade solution and can rest assured that their sensitive information is better protected from unauthorized access and meets regulatory and compliance requirements, even if a device is lost or stolen. Windows Information Protection4 helps prevent accidental data leaks by restricting user and app access to data based on policies you define. Your business data is protected no matter where it lives on your devices—without affecting your user experience. 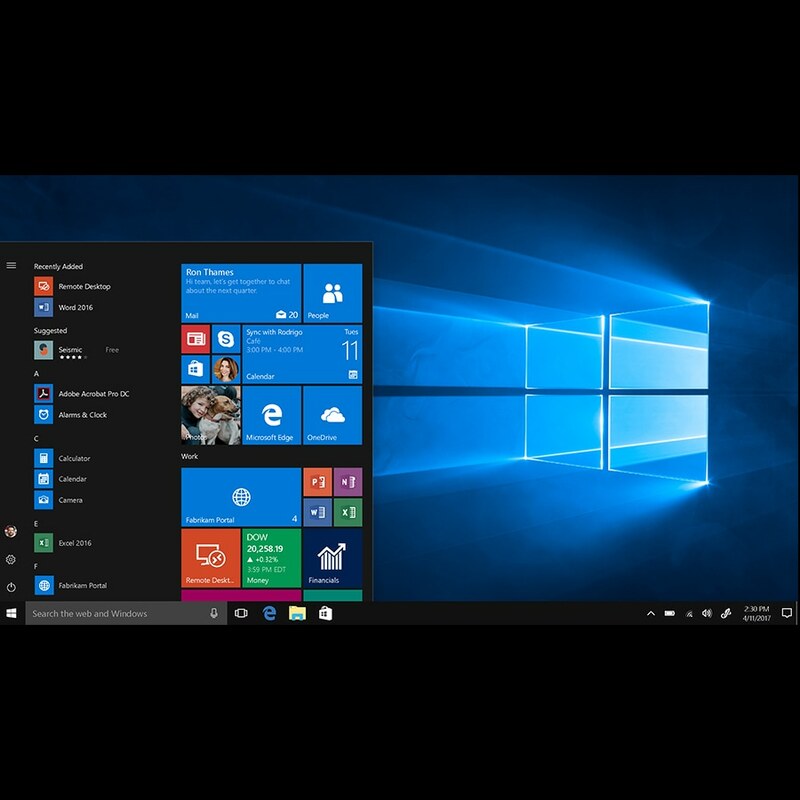 Windows 10 Pro makes it easier than ever to manage an often complex IT environment, including your devices, user identities, apps, and policies, so you can confidently focus on doing what you do best—running your business. Share user identities across Windows 10 and Office 365 using Azure Active Directory5 (Azure AD) Join. The shared logon works on PCs, tablets, phones, and new form factors, making logons and passwords easier to manage. 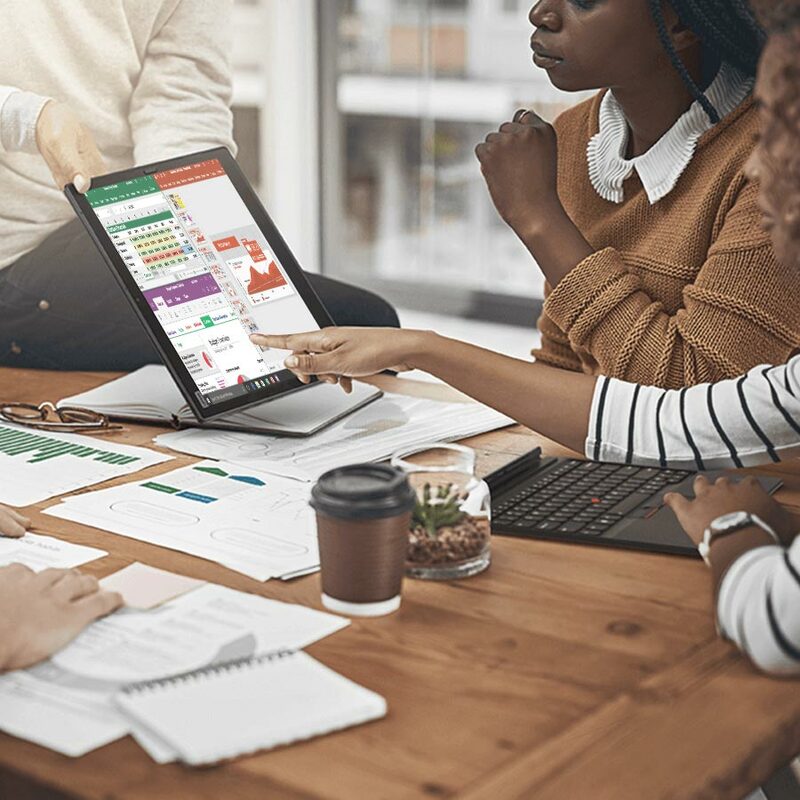 Microsoft Store for Business6 gives IT decision makers a flexible way to find, acquire, manage, and distribute apps in volume to the Windows 10 devices across your organization. Manage PCs, user accounts, and groups, and get easy access to files and printers when you pair Windows 10 Pro with Windows Server5. You can even define specific security and networking policies for your users and devices. 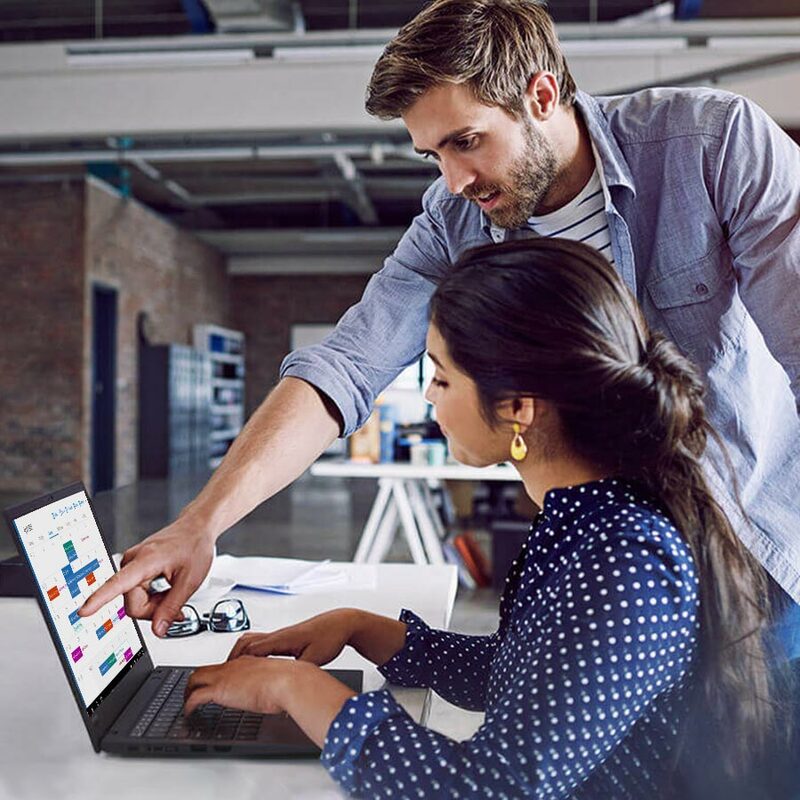 Windows AutoPilot capabilities enable the quick and easy transformation of new devices into enterprise-ready machines, without imaging and with flexible methods to satisfy organizations of all shapes and sizes. 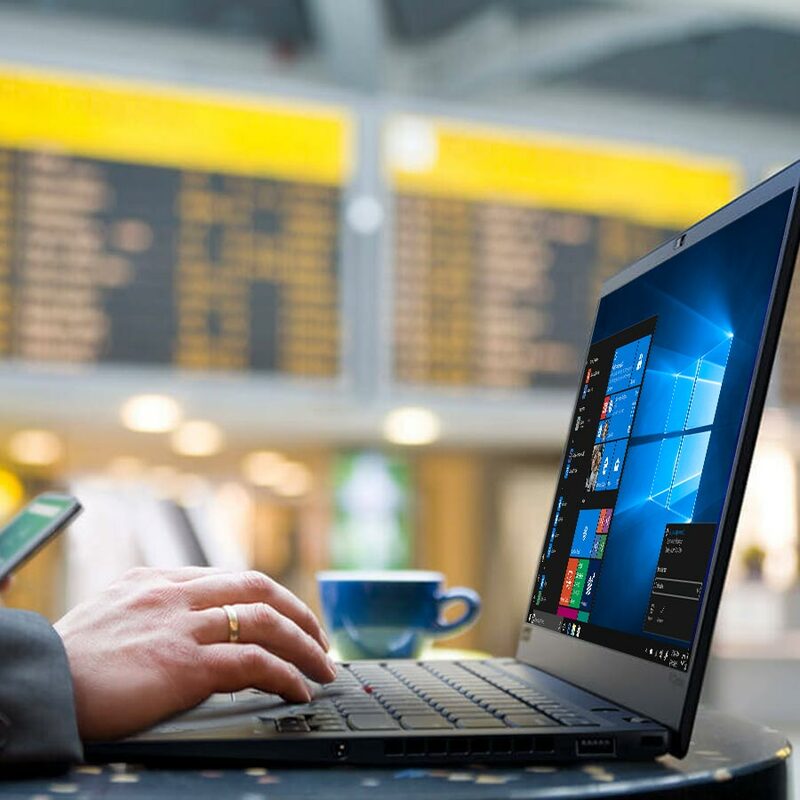 Windows 10 Pro gives a boost to your productivity: it helps you work faster, focus quickly on the task at hand, and access what you need, when you need it, from wherever you are. And all the while allowing you to work in a way that works best for you. 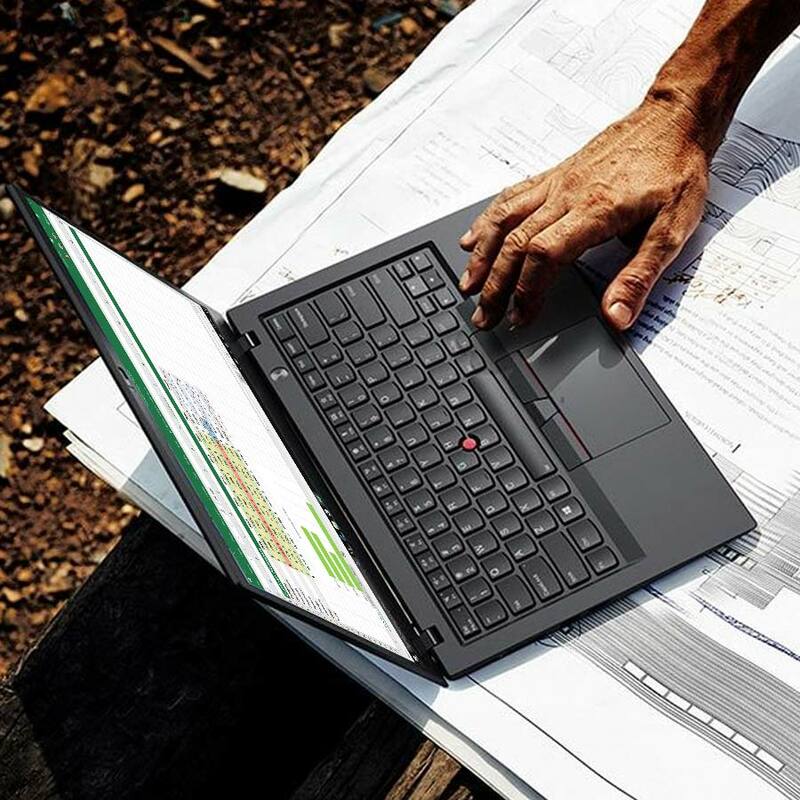 Work anytime, anywhere. Access your own desktop—with all your files, folders, and apps just the way you left it—from virtually anywhere and on any device. All you need is an internet connection7 and Remote Desktop. Using the digital pen in Windows is as fast and familiar as putting a pen to a piece of paper. Users can edit Office documents8, leverage Windows Ink9 in amazing third-party experiences such as Adobe Photoshop10, and take notes quickly, even before logging in.11 With new pen gestures, users can intuitively navigate within Windows and write into any text box without putting the pen down. 1 Additional requirements may apply over time for updates. Internet access fees may apply. 2 Windows Hello requires specialized hardware, including fingerprint reader, illuminated IR sensor, or other biometric sensors and capable devices. 3 Requires TPM 1.2 or greater for TPM based key protection. 4 Windows Information Protection (WIP): Requires either Mobile Device Management (MDM) or System Center Configuration Manager to manage settings. Active Directory makes management easier but is not required. 6 Available in select markets. Functionality and apps may vary by market and device. 7 Internet access fees may apply. 8 Office may be sold separately. 9 Touch-capable tablet or PC required. Pen accessory may be sold separately. 10 Adobe Creative Suite sold separately. 11 User must enable in settings and have a Bluetooth button on pen.